The annual CIVITAS Forum is an important occasion in the urban mobility calendar, and last month the Polish city of Gdynia successfully hosted the 2016 edition. 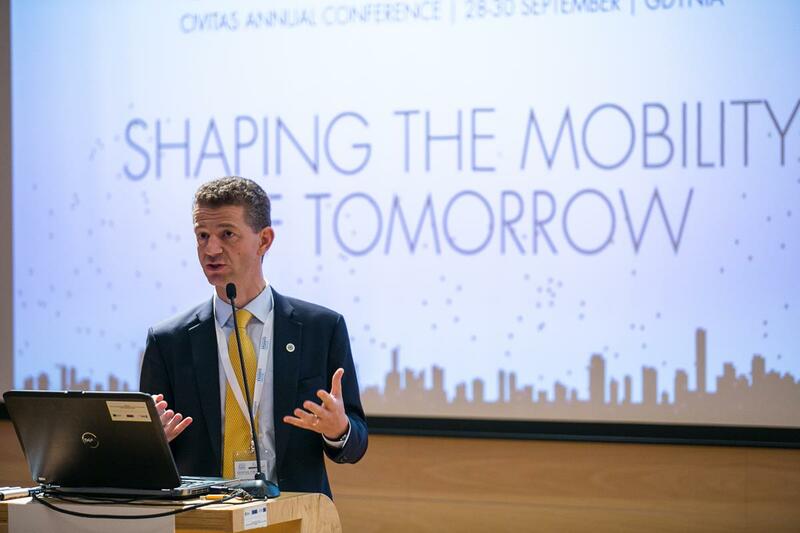 Held under the theme of Shaping the Mobility of Tomorrow, the three-day conference attracted hundreds of CIVITAS stakeholders from around Europe, all of whom are devoted to developing sustainable urban mobility in their cities. In our feature this month, read more about what was discussed and debated at the Forum's plenaries, workshops and parallel sessions, and discover who won the CIVITAS Awards. 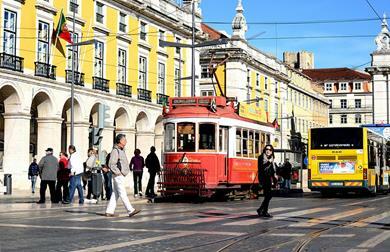 You can also learn which European city was chosen to host next year's Forum. 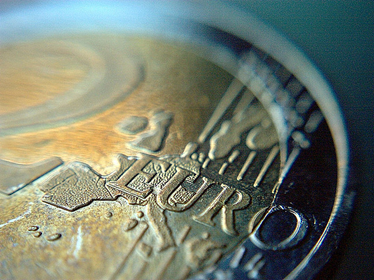 In our news selection this month, read about how the Commission has released € 1.9 billion for key transport projects, and how the CIVITAS Satellite project is offering representatives from European cities exciting work placements and study visits. The featured case study in this issue looks in detail at how Vienna used the principles of communication and participation to help draft its mobility plan, and our usual selection of events includes the Commission's training on Horizon 2020 public transport projects. Don't forget to register your interest in good time! 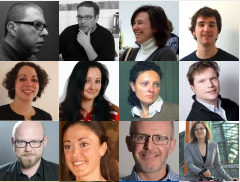 This month we look at the Horizon 2020 programme. Horizon 2020 is the biggest EU Research and Innovation programme ever with nearly €80 bn available over 7 years (2014 to 2020) – in addition to the private investment that this money will attract. It promises more breakthroughs, discoveries and world-firsts by taking great ideas from the lab to the market. The International Cycling Conference 2017 aims to bridge the knowledge and expertise of those working in research with transport and health practitioners. The call is open until 16 December 2016. 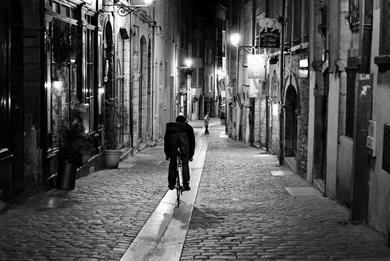 New figures show that cycling in the French city has grown by 370 per cent over the last 10 years – putting it on course to overtake Strasbourg as the first cycling city in France. The SOLUTIONS project has released three reports presenting the urban mobility needs, policy barriers and recommendations for sustainable solutions in countries in Asia, Latin America and the Mediterranean. 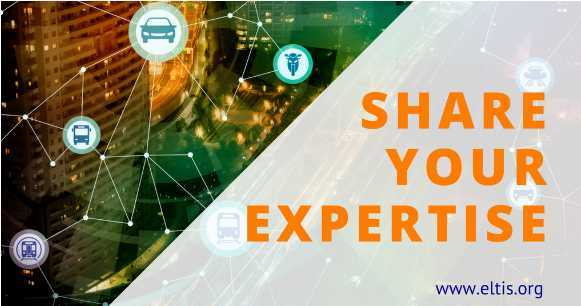 The European Commission has launched the third round of calls for proposals under the Connecting Europe Facility for transport, making € 1.9 billion available to finance key transport projects. The CIVITAS SATELLITE project is offering work placements and study visits to representatives of European cities. The call is open until 7 November 2016. Please take 5 minutes to help us update the Eltis SUMP database! The NISTO toolkit has been designed for transport planners, local & regional authorities, researchers & NGOs who want to appraise different options to solve mobility-related problems in urban or regional contexts. The toolkit can evaluate small-scale mobility projects for sustainability and stakeholder preferences and monitor policy targets. 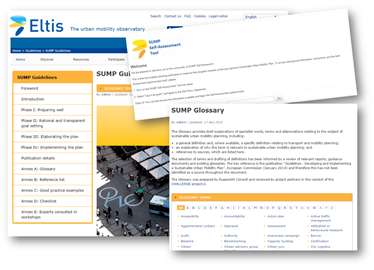 The Sustainable Urban Logistics Plan (SULP) Guidelines are a policy support tool aimed at small and medium-sized cities in Europe who may not have the resources for major policy assessments and modelling work for sustainable city logistics. The guidelines adopt a bottom-up approach, starting from users' needs, operators' and associations' requirements and towns' objectives. Reviewing the achievements of the Sustainable Urban Mobility Plan means assessing both the broader impact on urban transport and mobility and beyond (contribution to vision), as well as the effectiveness of the planning process itself to determine the degree of success of the development of the plan. You need both aspects in order to learn and improve your expertise, which, in turn, helps to provide a sound basis for the next planning cycle.